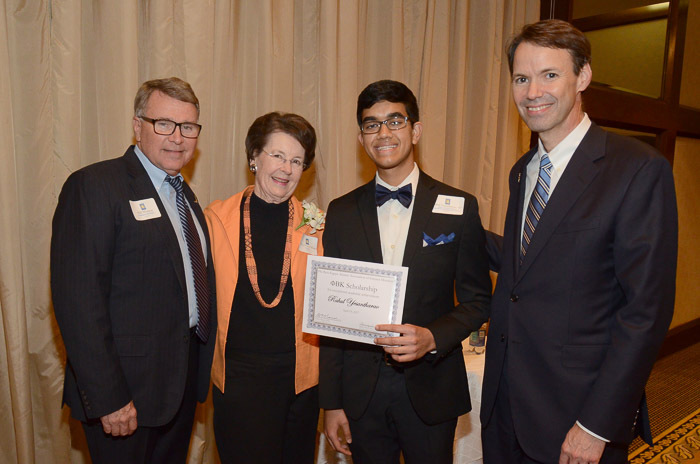 At its 2017 Annual Scholarship Awards Dinner on April 19, the Association awarded $4,000 scholarships to 71 outstanding seniors from high schools in the greater Houston area. 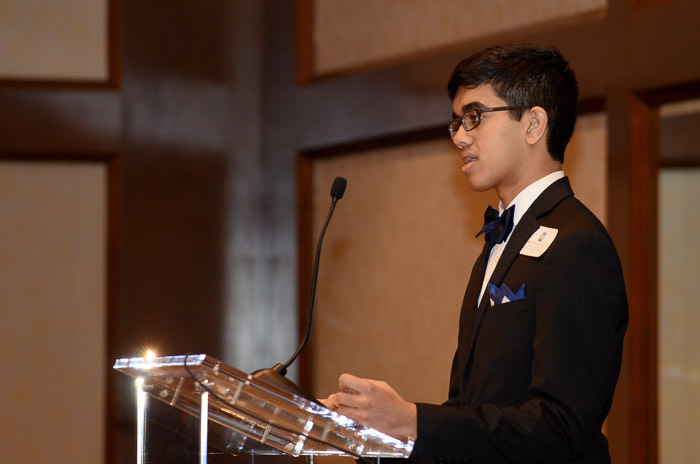 Rahul Yesantharao of Clear Lake High School received the Jenard M. Gross Distinguished Scholar Award, the highest scholarship award the Association bestows. 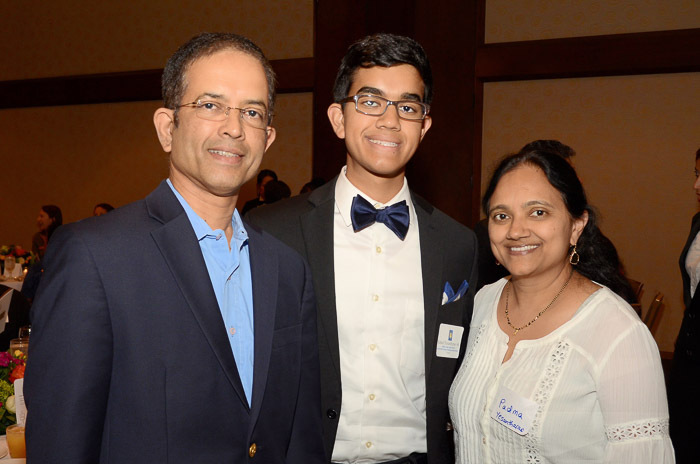 Rahul, who received a $6,000 scholarship, will attend MIT this fall and plans to major in Computer Science and Electrical Engineering. The 72 scholarship winners represent a true cross-section of academic achievement in the Houston community. 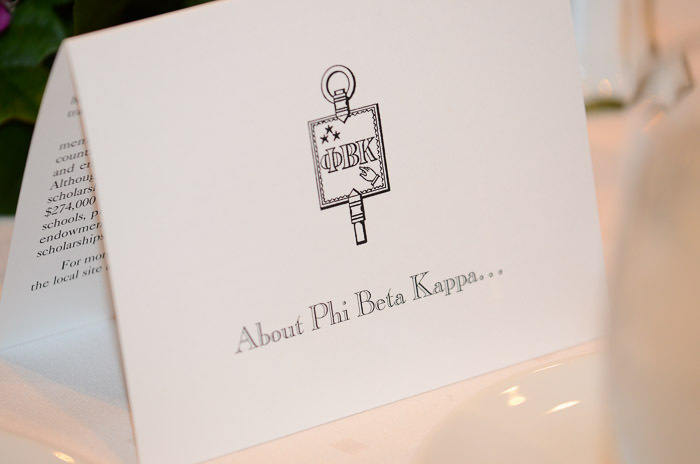 The Association has been giving the awards since 1972. 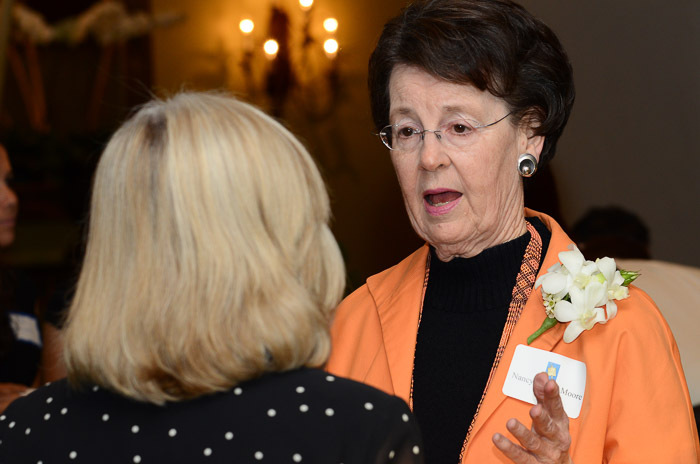 The Dinner also honored Nancy Powell Moore, President of The Powell Foundation and a longtime supporter of the scholarship program. Under Nancy’s leadership, the Powell Foundation has focused on funding innovative education initiatives across our city and state. These include efforts to promote teacher training, improve college completion rates, and advance early childhood education. 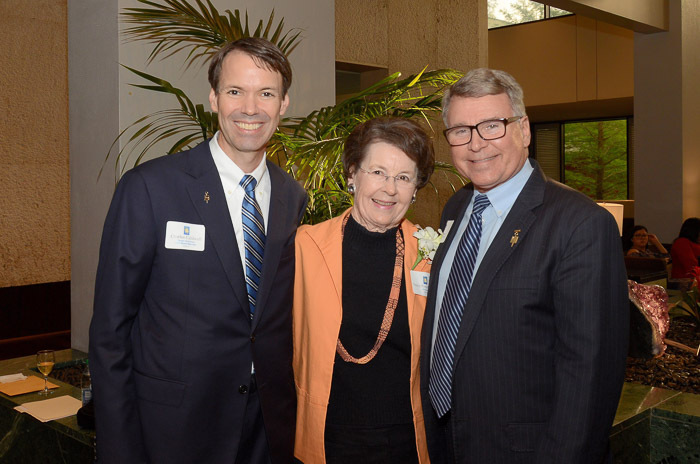 We are delighted to have the opportunity to recognize Nancy and her steadfast work for Texas children. The Dinner was chaired by Charles F. Caldwell, a partner with Caldwell Boudreaux Lefler PLLC (CBL), where he practices energy regulatory law, focusing on pipelines. Charles is a Director and Past President of the Association’s Board.